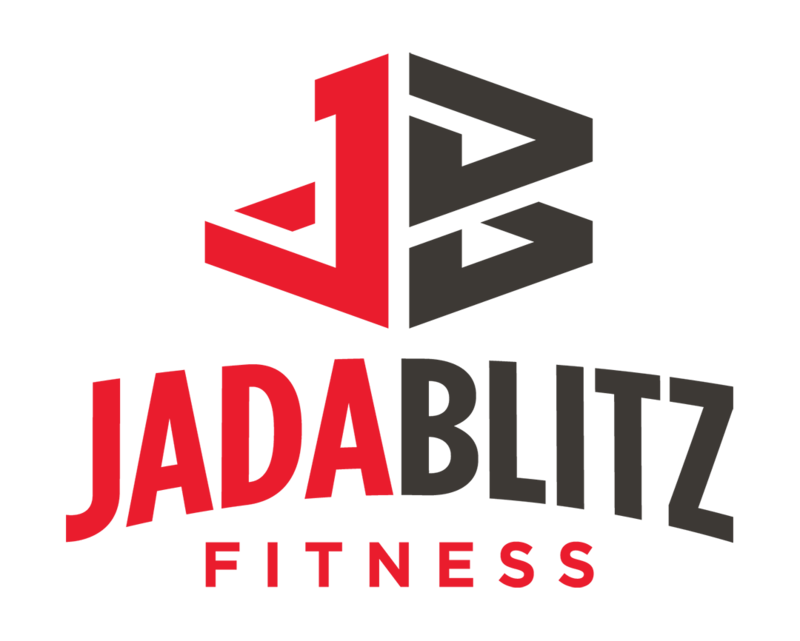 I have been a part of the Jada Blitz Family for a little more than a year now. Yes, I said family! That’s what it truly feels like. I’m always amazed that the girls at the front desk know me by name. Everyone at the gym is very welcoming. I have been training with Aubree for the entire time, and truth be told, I never intended to train for all this time. I started with 3 months and quickly realized that through training with her, I was feeling stronger and firmer than I would on my own. Aubree is well informed for my particular needs and let’s face it…she knows when I need a little encouragement and sometimes a little push! She’s always looking out for me as well. 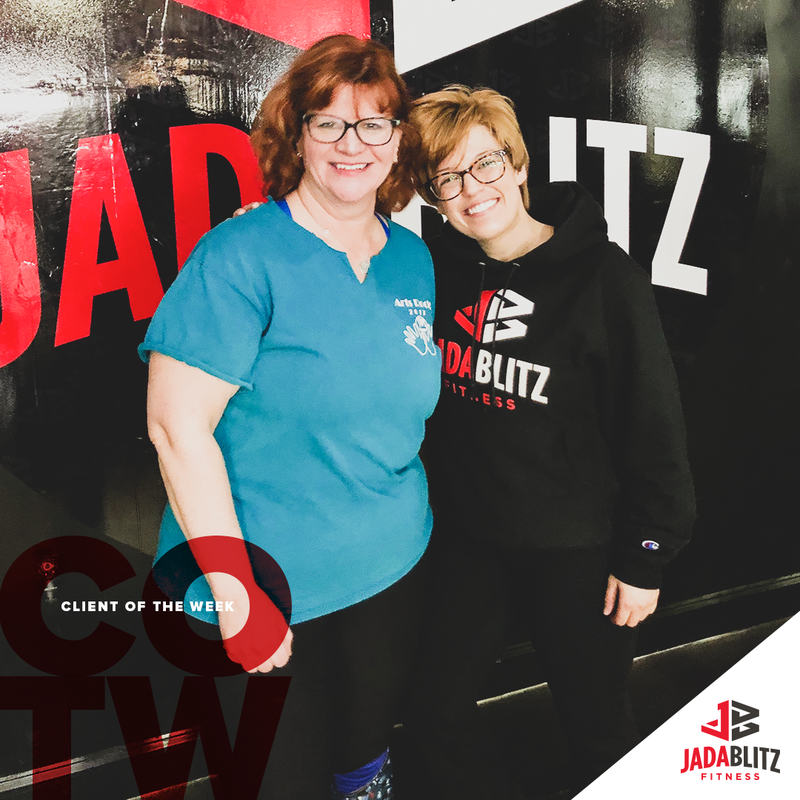 I have also had the opportunity to train with Jen, Gaige, and Riley when Aubree and I needed to change my schedule on occasion. They are all great to work with. I have also been lucky to be treated by Jimmy McMullen at KinetX PT. He is located upstairs at the gym. Jimmy is a true professional with a wealth of knowledge that has me on my way to healing some chronic health issues. He maintains a mind-body connection for healing, something that I have not experienced with other PT programs. He dedicates himself to one-on-one time with all his clients, which is wonderfully rare. I’m looking forward to the next year of training and becoming a better, stronger, healthier me!